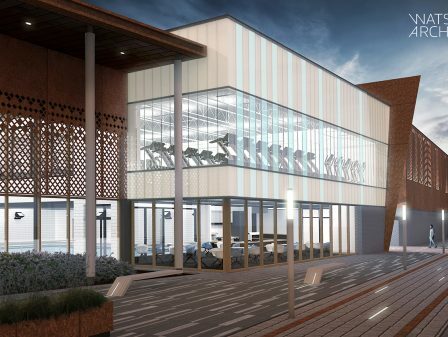 We’re delighted to share the news that we have recently submitted a planning application to Worcester City Council (WCC) for a new supporters building for the Worcestershire County Cricket Club Supporters Association. 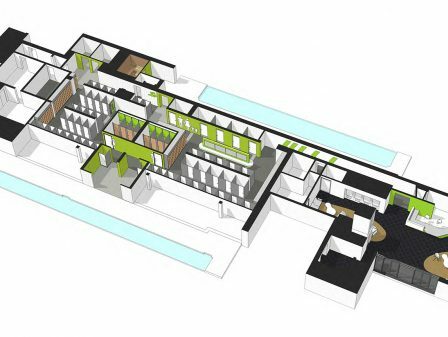 We have been working closely with both the Cricket Club and the Supporters Association to design a new build facility that will see the supporters re-housed to a more appropriate location re-connecting them with the game. 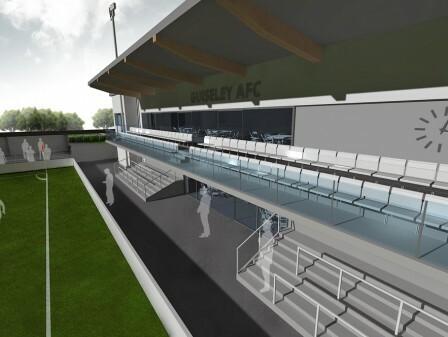 The proposals aim to regenerate an area of the ground currently housing an old scoreboard, raising the proposed accommodation above a common flood risk and providing a new dedicated disabled spectator viewing deck adjacent. 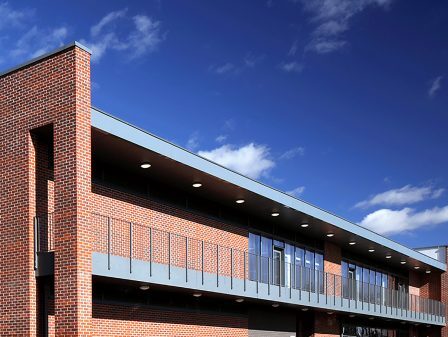 The design of the new facility responds to the environmental context including flooding, whilst appropriately responding to the existing context of the cricket ground. 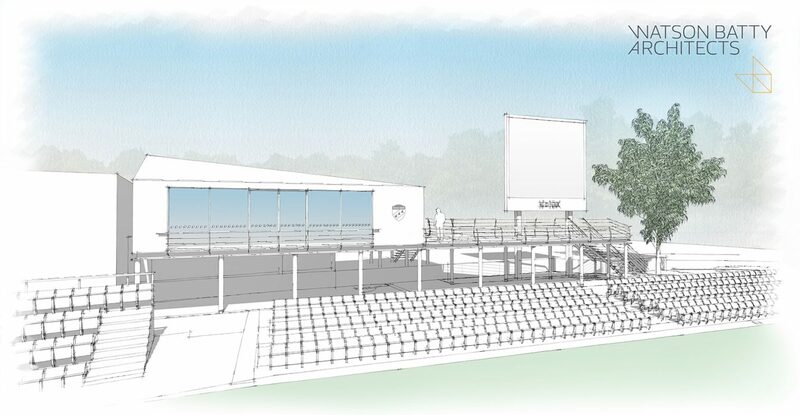 The provision of a disabled spectator deck hopes to see an increase in participation/ attendance by disabled patrons, promoting a more inclusive approach to cricket and sport within the city. 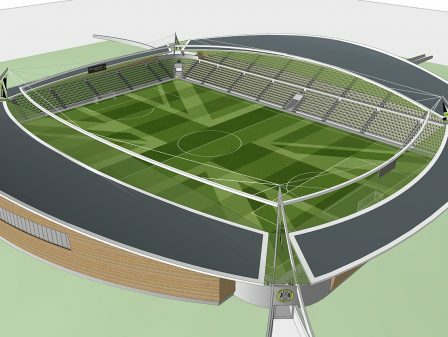 The shop will allow the Supporters Association to take on new membership sales, as well as providing retail space for supporters/ club memorabilia, all providing the association with further funds to continue supporting the club.